Peter is your local Glenorchy Building Inspector. Peter is one of Jim’s Tasmanian building inspectors who has been involved in the building industry for more than 40 years. 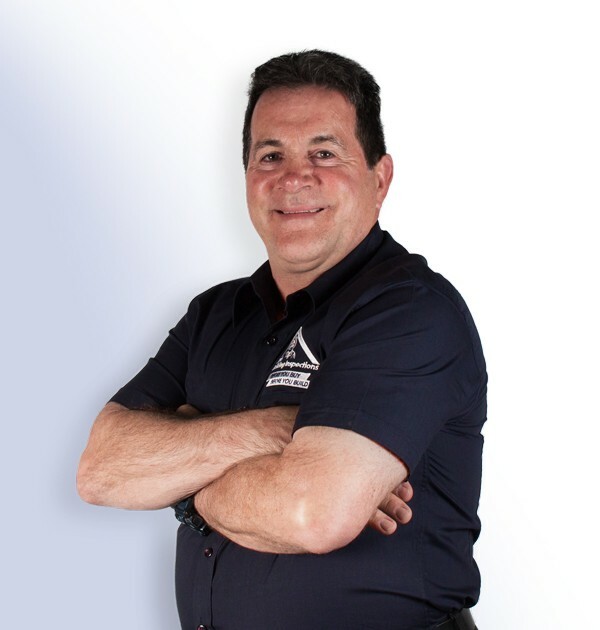 He has experience in all aspects of the industry including new home construction, additions and renovating existing homes. Peter has also been a Workplace Health and Safety Consultant working for the Government Authority and a large insurer in Tasmania, where he assisted clients to mitigate and manage their risks including with the presence of asbestos in the workplace. One of his greatest assets is his eye for detail, especially when undertaking inspections. Peter can offer a wide range of property inspection services, starting from basic cost effective Pre Purchase Building Inspections and an Asbestos Assessment through to Premium Building Inspections (which incorporate a Licensed Plumber, Electrician, Building Inspection to give the client total peace of mind when purchasing a new home. If you are building a new home Peter can make independent stage inspections – which include slab and base, frame lockup and hand over stages. Experience has shown that when these inspections are done there is a noticeable improvement in quality of build, and in the relationship between the client and builder. Peter is passionate about delivering property inspection services to clients in the Glenorchy area where he has lived all his life. He is also excited about delivering his services to other areas including, suburbs of Hobart, Kingborough and the Derwent Valley. Peter’s greatest love is his family, which includes his beautiful wife, 3 daughters and 4 grandchildren. When he is not working or involved with his family, he likes to go kayaking and fishing on the Tasman Peninsula, particularly at White Beach.